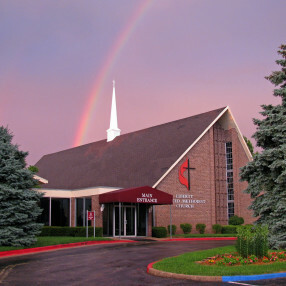 Journey Covenant Church was planted by the Evangelical Covenant Church in 2001 in Liberty, Missouri. The Covenant Church emphasizes the Bible's witness to new life in Jesus Christ expressed in a day to day walk with the Lord. Life is a Journey, and we long to shine the light of Jesus into your life today. Through Knowing Christ more by studying His word and praying to Him, and Showing Christ by service to others and worship, we experience God in Community with each other. Come join the Journey. 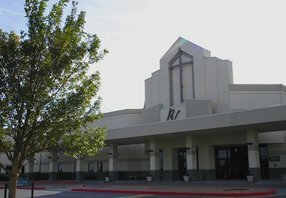 Our services include contemporary worship with the occasional hymn, relevant preaching from our pastor and lay ministers, communion services, nursery for the infants and toddlers, and kids' service downstairs during the sermon. We are a friendly, energetic, outgoing group. 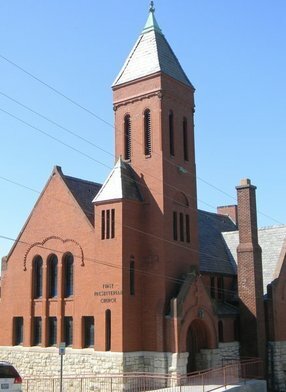 It has often been said that this is one of the friendliest churches ever met by many a visitor. We strive to make you feel welcome. If you're not a Christian, then Journey Covenant is a good place to learn all about what Jesus Christ has done for you and for all of us. We welcome all people through our doors. Glen Smith is the founding and senior pastor of Journey Covenant and is known for his passion for people to experience the transforming power of Jesus Christ and his creative and relevant Bible teaching. Glen, his wife, Tina, and the youngest of their five children live just outside Liberty, Missouri where Journey Covenant began in 2001. 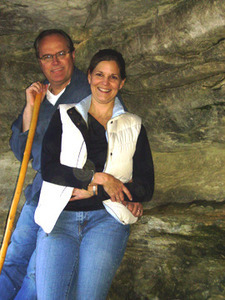 Glen and Tina’s passion – to make Christ-like disciples (followers of Jesus Christ) – is the driving force behind his down-to-earth teaching and ministry. Glen’s educational background includes a Bachelor’s degree in Political Science from Tennessee Technological University, a Juris Doctorate (J.D.) from University of Memphis and a Master’s of Divinity degree from Nazarene Theological Seminary. He practiced law for some twenty plus years with a large multi-state regional law firm before entering vocational ministry. For Glen, his heart beats for serving God with the highest integrity and he is faithfully committed to the strictest levels of personal and professional accountability. The Smith family is excited to be devoting their lives to making Christ-like disciples. Go here? 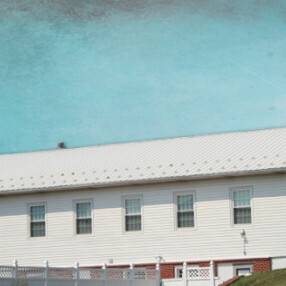 Tell us why you love Journey Covenant Church. Visited? Tell us what a newcomer can expect. 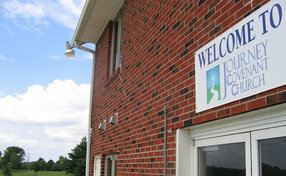 Enter your email address to receive an informative welcome email from Journey Covenant Church.